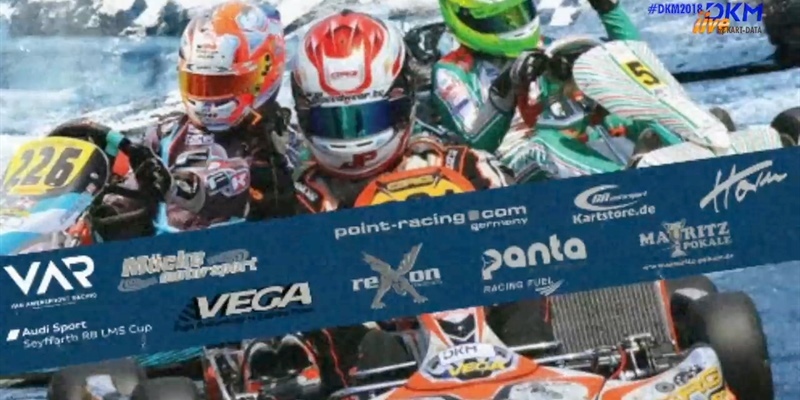 Online-registration for the DKM starts on Sunday. 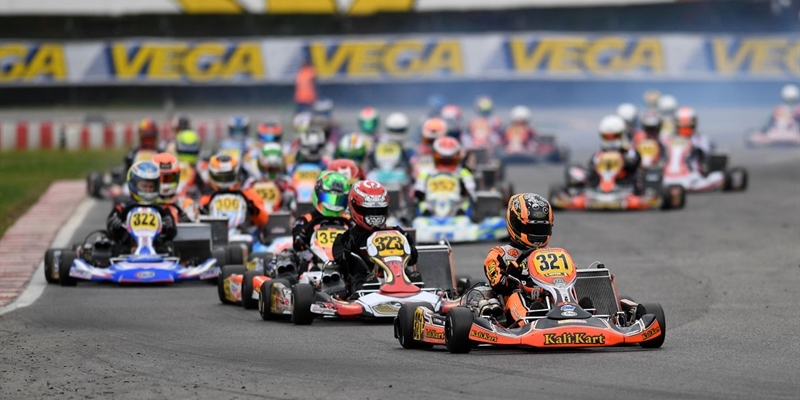 Five races in Germany, Belgium and Italy. 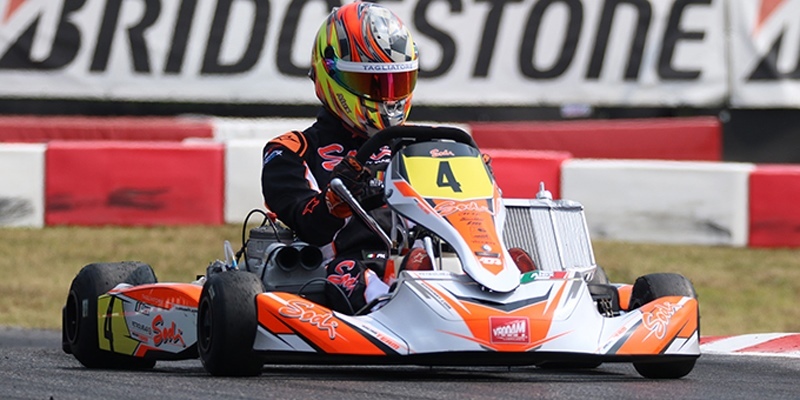 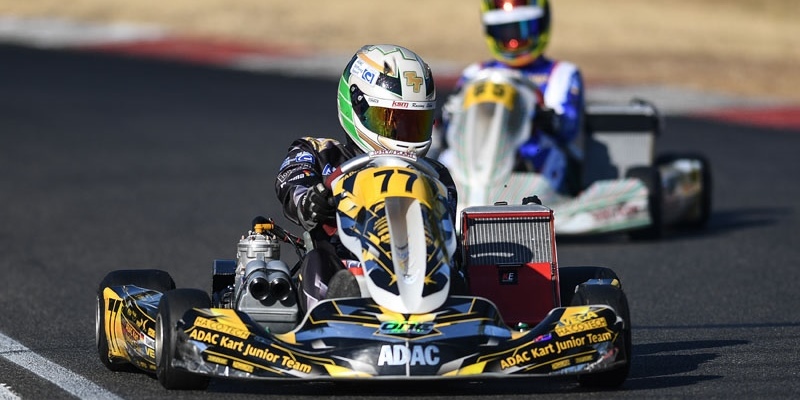 The top ranked American driver in 14th place in the FIA Karting ​​Junior World Championship, the young Texan Enzo Scionti had to face many setbacks last year. 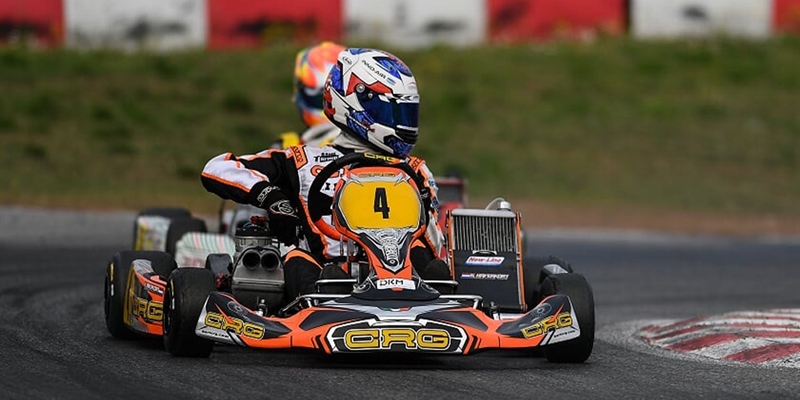 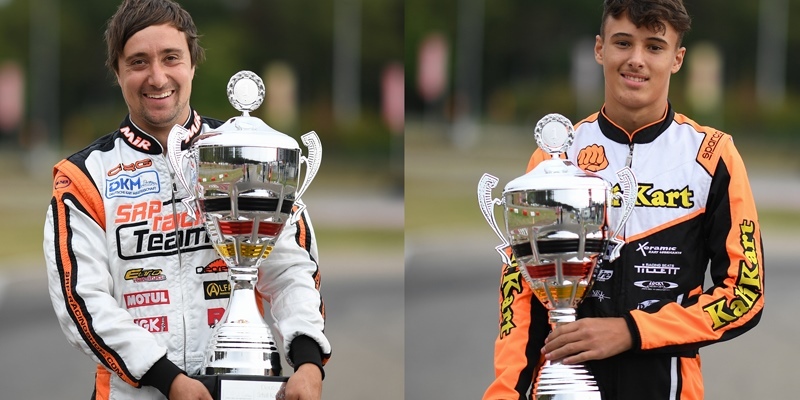 His 2019 season promises to be on a better foundation with CRG, the famous Italian brand which enabled him to achieve his best results in 2018, therefore offering him the opportunity to make very interesting progress. 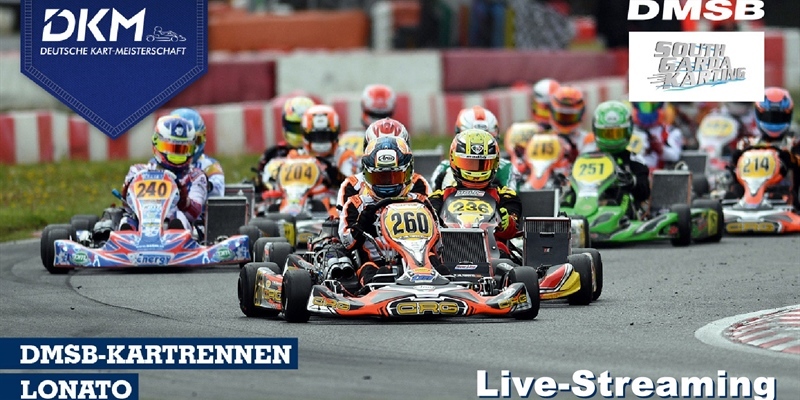 On January 6th at 8 a.m., the kick-off to the 2019 season is going to take place due to the start of the online-registration for the German Kart Championship. 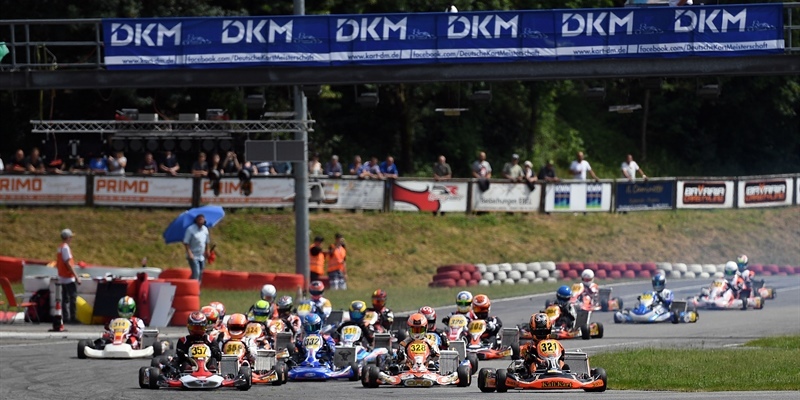 Interested drivers can register for the four grade series DKM (OK), DJKM (OK-Junior), DSKM (KZ2) and DSKC (KZ2) on the website www.kart-dm.de. 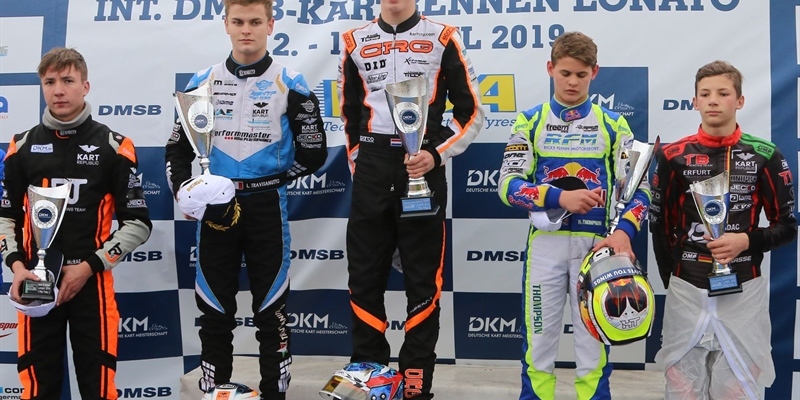 Frankfurt on the Main. 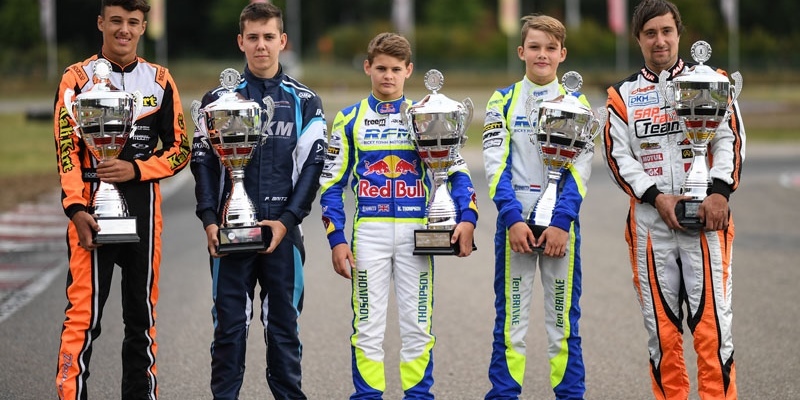 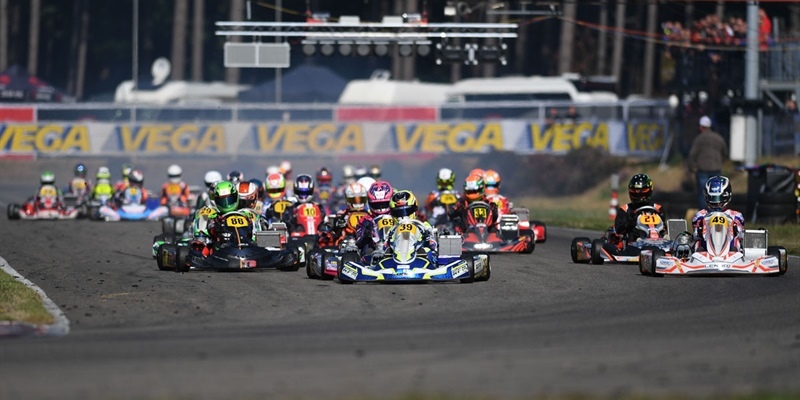 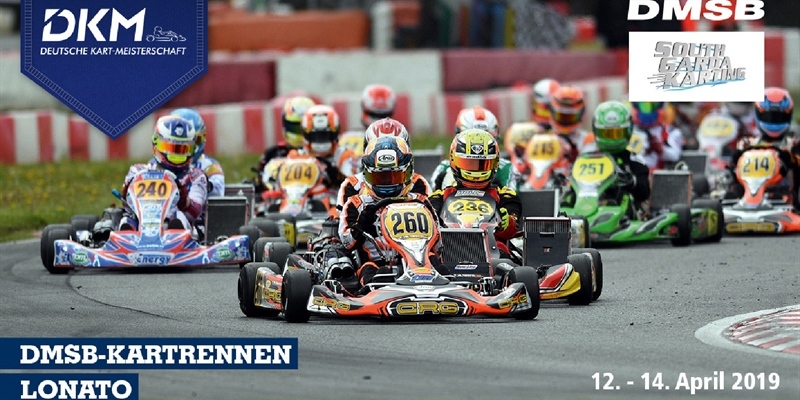 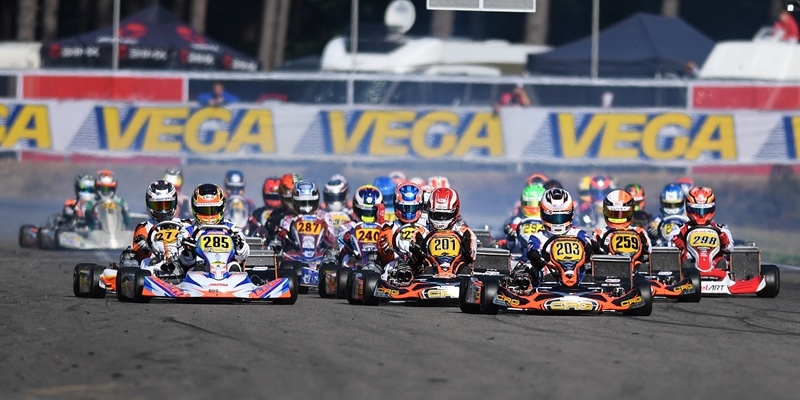 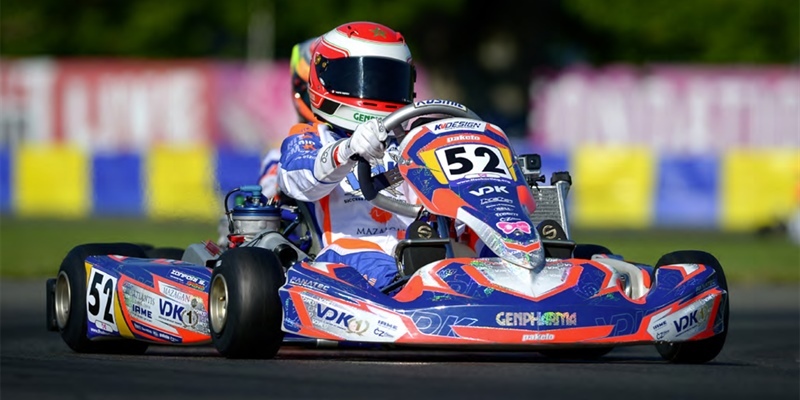 This year’s season of the German Kart Championship ended in Belgian Genk at the end of August. 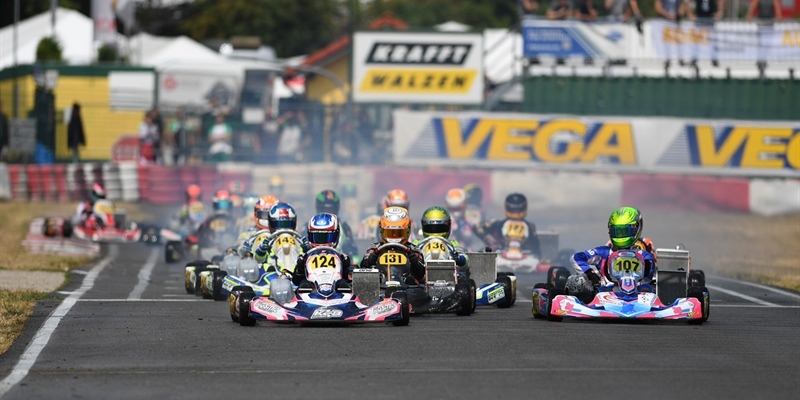 Now, the kart racing series presents the racing calendar for the 2019 season. 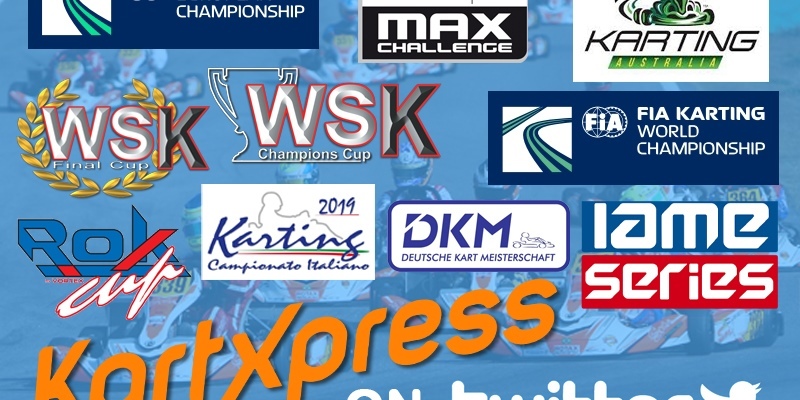 This consists of five events again, spread out from April to October in Germany, Belgium and Italy.